Learn everything there is to know about the Elder Scrolls series including Skyrim and Oblivion at Altered Gamer. Expert Gameplay Tips, Walkthroughs, Cheats, Game Guides & More. 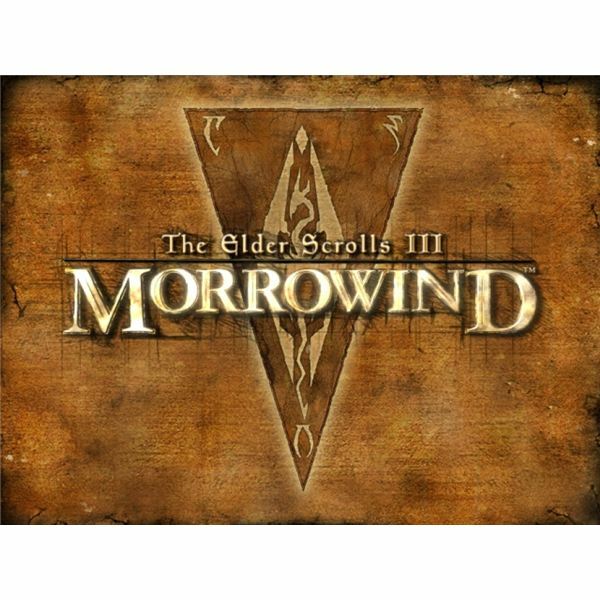 The Elder Scrolls III: Morrowind is a giant game with lots of things to do and places to explore. This official game guide will tell you how to complete every quest, plus it includes maps of everyting in the game. Information on all the diseases present in the game, in two separate parts, 4a and 4b. The first part on classes and the different aspects which comprise these, such as major or minor skills. The second part on classes which takes a more detailed look. The last part of this article. A review of Bethesda’s ‘The Elder Scrolls 3’, undoubtedly one of the pioneers of true open-ended gameplay within an RPG world. A look at birthsigns, their characteristics and abilities or spells gained. 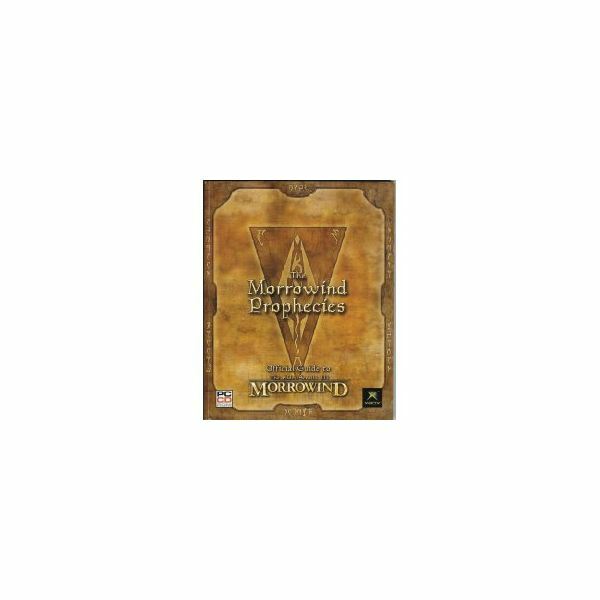 The first part of Character Creation in Morrowind. We will look at attributes and how to shape your character. Enjoy the world of Elder Scrolls and save – or destroy – the world. Check out all that you need to know right here in this great review of the RPG Elder Scrolls Oblivion for the PS3. Out in the Elder Scrolls 4: Oblivion, the world is your oyster. Now if you could only keep those darn Mud Crabs from killing you. Well, here is your free Elder Scrolls 4 hints guide to help you keep away from those Mud Crabs and other pesky creatures. 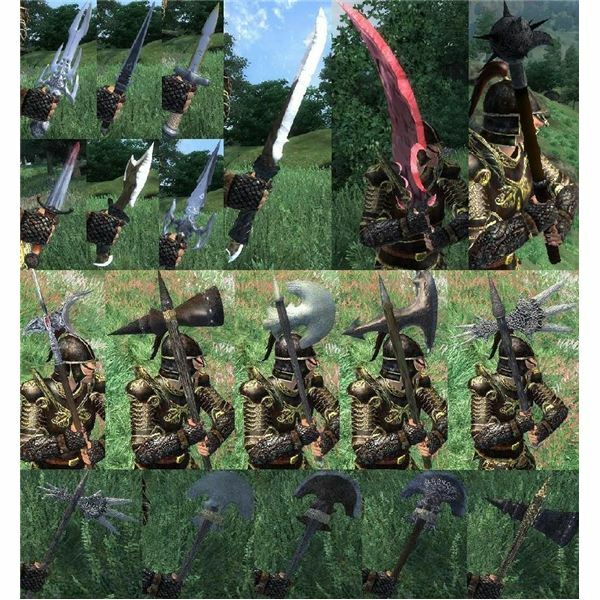 A look at some of the available in-game mods for the Elder Scrolls IV: Oblivion PC game. One of the many things that make Oblivion unique is the way in which your character gains levels. Once you understand how the system works, you’ll be able to better maximize the benefit from each level gained. A stroll through Morrowind: Game of the Year Edition for PC and a look at its add-ons.